This is a beautiful photo frame with an outstanding pebble design. There is two places to put photos. 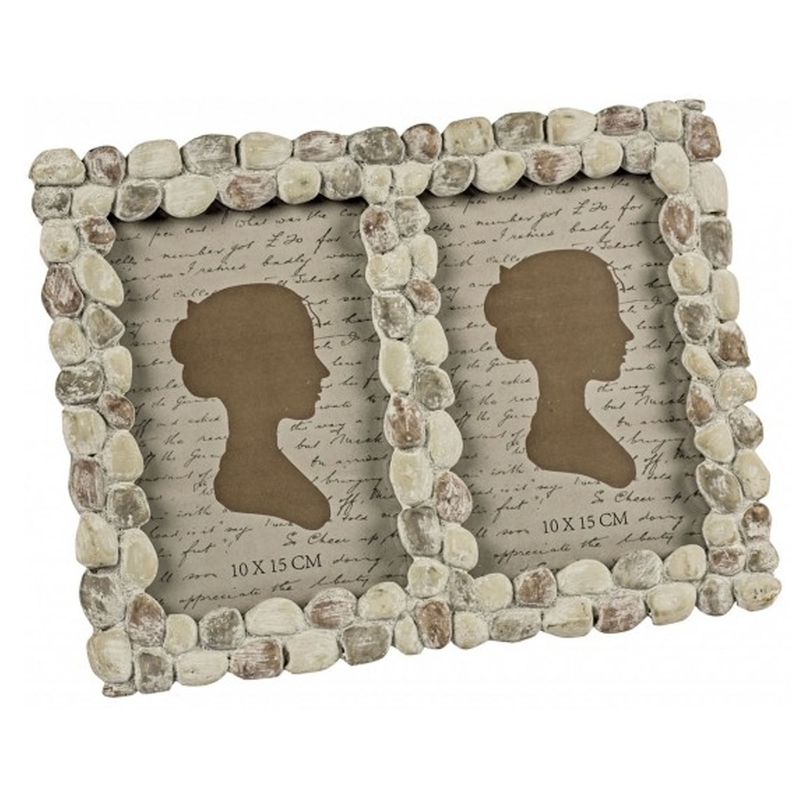 This is a very modern and contemporary photo frame which would look brilliant in any home. It's got a lovely colour which will also fit nicely in any room.